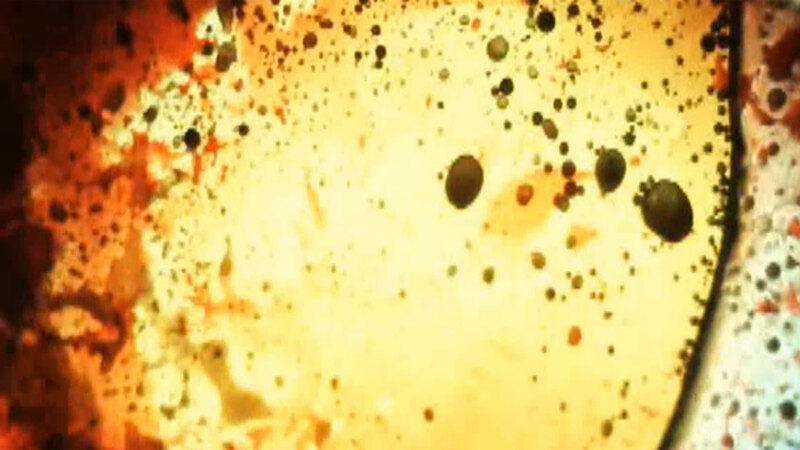 When founding member Syd Barrett left Pink Floyd in early 1968, there was good reason to think that the band was over. Five years later, the band would release one of the most popular albums in the history of the recording medium, The Dark Side of the Moon. Reinventing Pink Floyd charts the creative path the band would navigate in the years leading up to that landmark album. 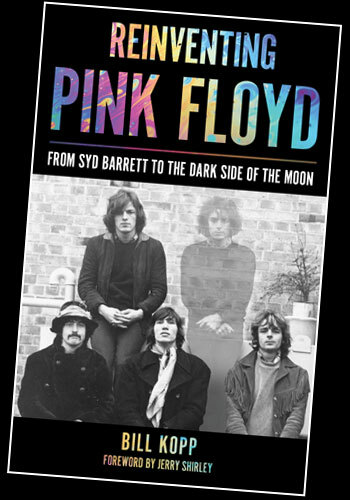 Available now, Reinventing Pink Floyd is published worldwide by Rowman & Littlefield.